By the same guy who did the Endless Summer. What that classic documentary did for surfing, this one did for motorcycling when it was released 35 years ago. It made a somewhat fringe activity appealing to the mainstream. 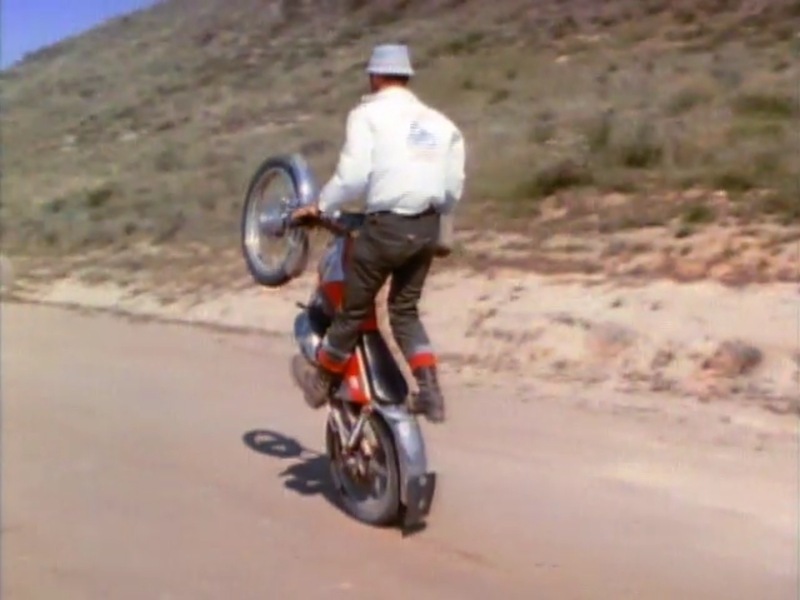 And like the Endless Summer, this film is almost as enjoyable now as it was in 1971 despite the many decades of technical improvement in equipment and the film’s jaunty oh-so-seventies soundtrack. 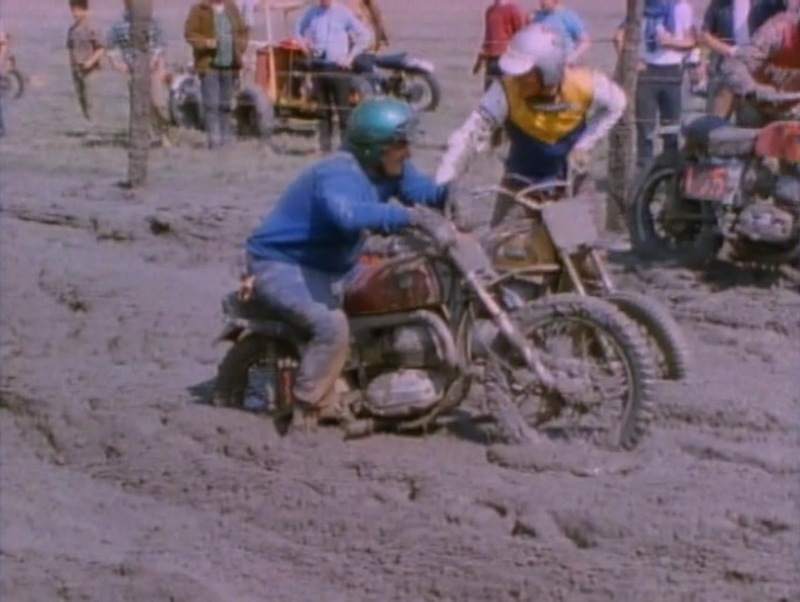 It’s hard to remember that motorcycles were once esoteric, rare, and underground. This film recaptures the sudden exhilaration and freedom that regular people discovered by zooming along on two powerful wheels. 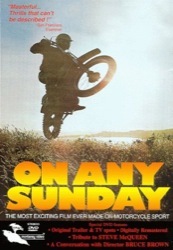 On Any Sunday was the first of all motorcycle films, and may still be the best. It features some obsessive and legendary motorcyclists, as they became one with their bikes, practically living on them. 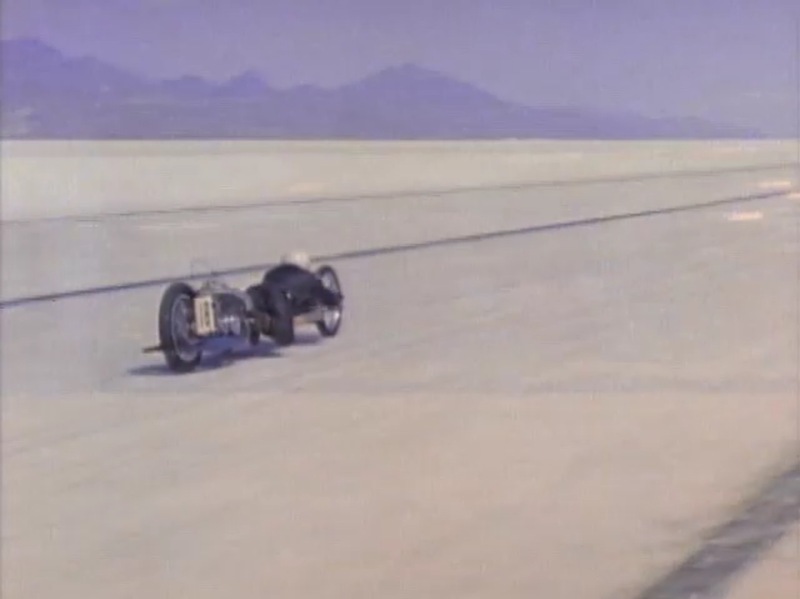 They were some new kind of creature, human above, wheels below. 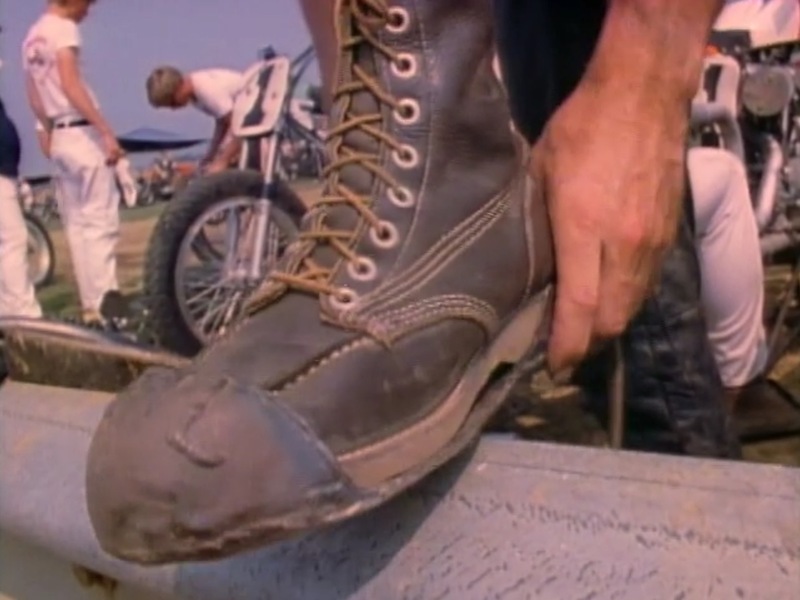 Their relentless search for new ways to ride a cycle, and new races to join, keep this vintage film fresh and fascinating. Obsessive passion never ages, and never fails to fascinate me.